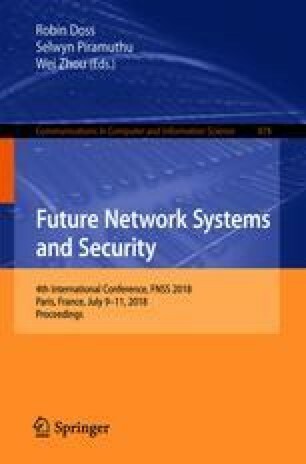 In this paper we present Thalos, an architecture for the secure storage of files in the presence of untrusted third parties. Namely, Thalos has been conceived at the outset as a system for protecting both the confidentiality and the privacy of users who rely on an untrusted remote server for storing their files. The system ha been designed as a browser-enabled client-server application and its implementation has been conducted by leveraging the Model-View-Controller pattern. The paper discusses the rationale behind our work, as well as briefly presents the design and implementation phases by focusing on the main use cases that Thalos is capable to support. This work was partially funded by the European Space Agency, within the framework of project SHINE, ESA Contract No. : 4000118273/16/NL/CLP.